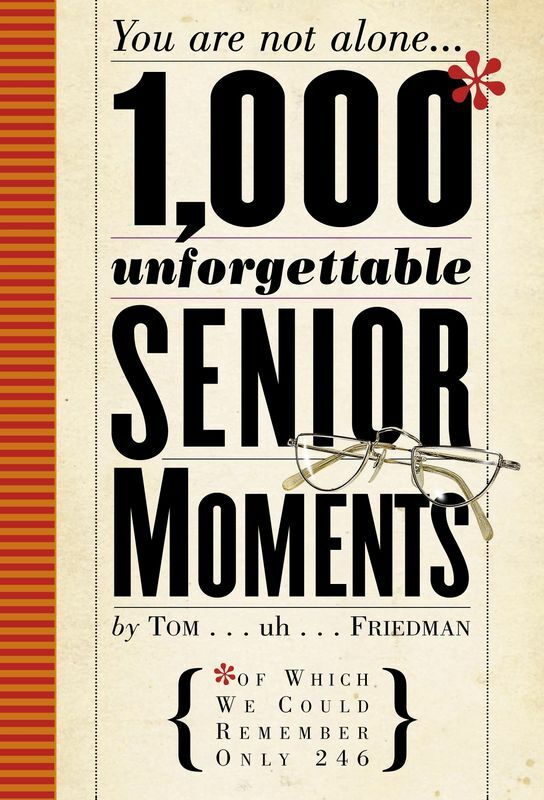 1,000 Unforgettable Senior Moments in History', of which we could remember only 249, is filled with excruciatingly embarrassing and totally true stories of major mental lapses and famous acts of forgetfulness. How about President Jimmy Carter leaving the codes needed to launch a nuclear missile strike in a suit sent to the dry-cleaners? Or Ralph Waldo Emerson forgetting Henry Wadsworth Longfellow's name at Longfellow's funeral? 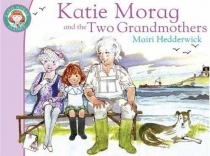 Did you know that Rod Stewart's 'Maggie Mae' was inspired by Stewart's first love, a woman whose full name he can longer recall. Sir Isaac Newton, Harpo Marx, Toscanini, Pope John XXIII - they've all had it worse than you.